Kimbell Ranch began in 1944 when G.T. 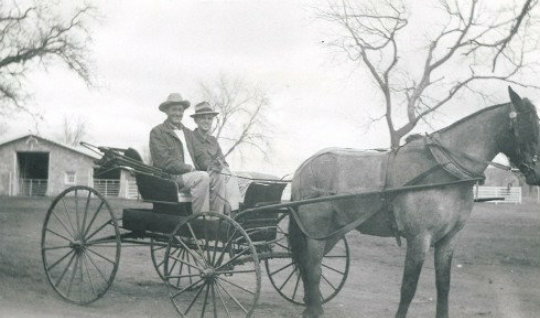 Kimbell purchased the Harvey Brother’s farm in Wichita County, Texas. He soon purchased land in Caddo, Comanche and Love Counties in Oklahoma. In the year 1964, he purchased a property in Queensland Australia that David Kimbell managed until 2000. Today, Kimbell Ranches is a family partnership that is managed for choice Angus cattle, wildlife and stocker cattle. The ranches have been awarded numerous conservation awards and plan to manage in a sustainable manner for generations to come.